This decal measures 24" wide by 22" tall. It comes personalized with an initial and name in your choice of colors. The colors shown in the photo are brown and dark blue. 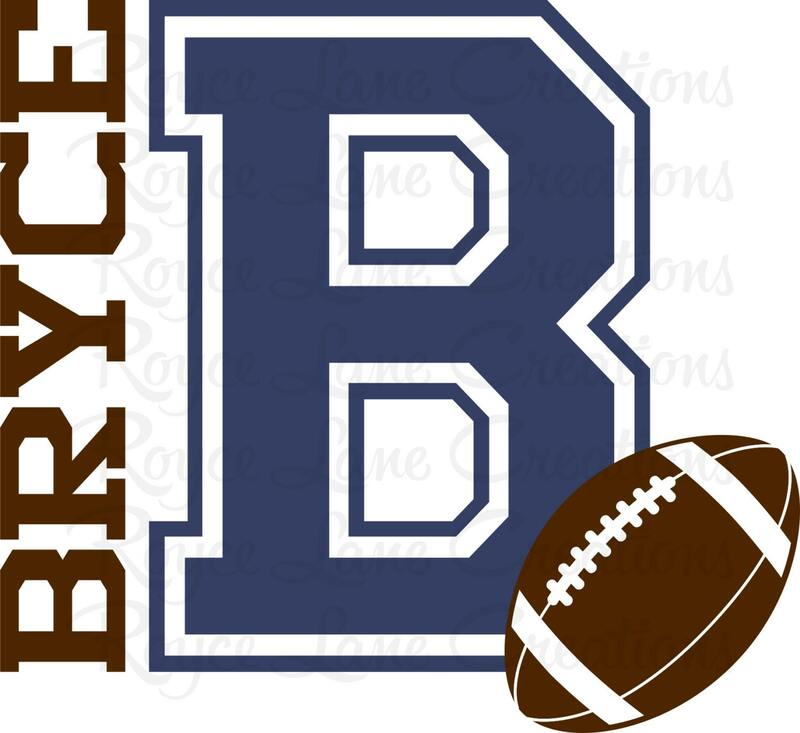 I ordered this decal for my son's room and couldn't be happier. It was exactly what I wanted and I received the order earlier than expected. Thanks again! Came exactly as described and easy to set up! Donna was a pleasure to work with and was able to ship it quickly! Thank you so much! Our little boy loves it!! Awesome!!! 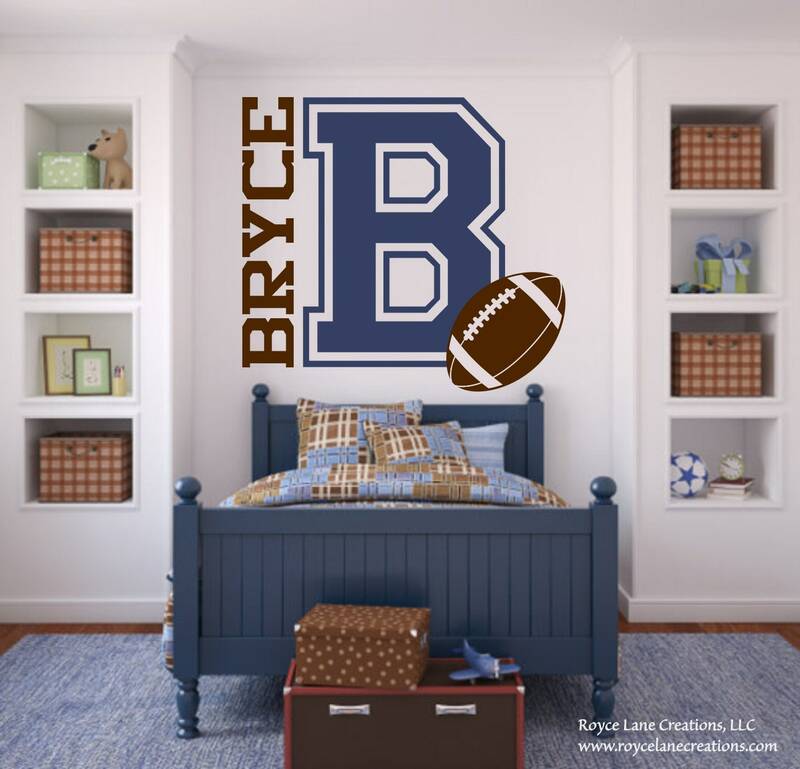 We put the decal on my grandsons bedroom wall...He loves it!!!!!! !